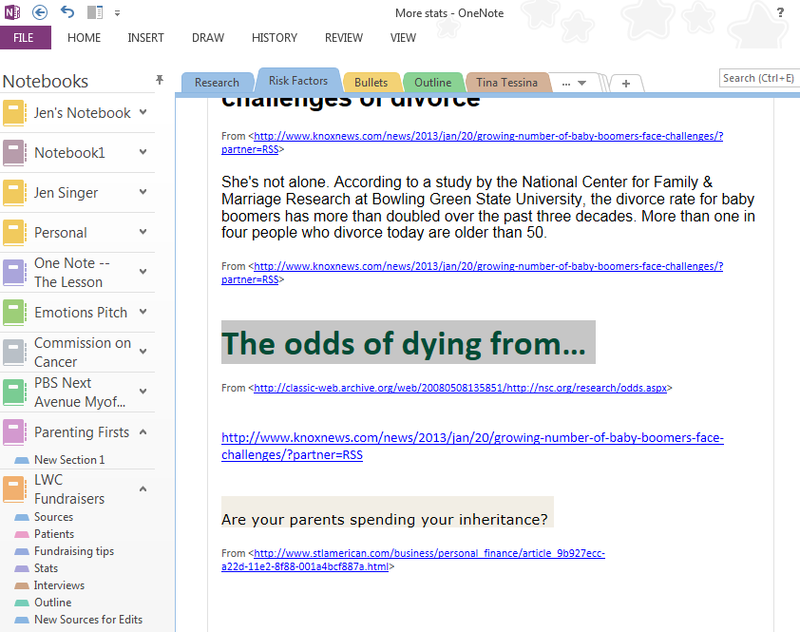 There’s the research for a book on decision making, with six iterations of the book description on its own OneNote notebook page. I guess I can’t make up my mind. In the past year, I have amassed quite a collection of digital notebooks in OneNote, which comes with my annual Office 365 subscription. I keep all of them in OneDrive (formerly known as SkyDrive), a cloud service I can access from anywhere, whether or not there’s a steering wheel in my way. Now that Office 365 Home Premium has hit its one-year anniversary (and more than 3.5 million subscribers! ), I can see how much it has helped shape the past year for me in work and at home. 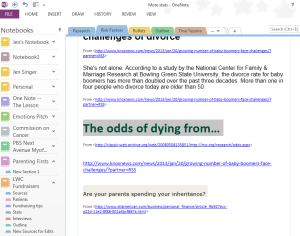 From the pitch notes on the New York City storytelling scene in OneNote to the 10,000 words toward my next (currently untitled) book in Word, to the Excel spreadsheet that keeps track of which kids on my indoor soccer team have paid – and which have not — Office 365 has helped me organize, simplify, and generally keep track of my work and my life. Odds are, I’ll be renewing Office 365 again next year. 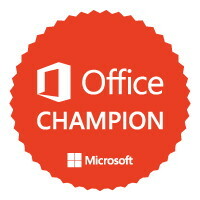 Note: This post is part of the Office Champs brand ambassador program, but the words and thoughts are all mine, because I love my Office 365.